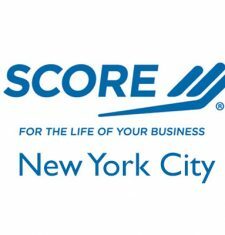 SCORE is a partner resource of the SBA. It provides small businesses and start ups with free, confidential one-on-one mentoring by industry experts with decades of experience. It also offers over 120 affordable, practical workshops to help business acquire skills needed to succeed.